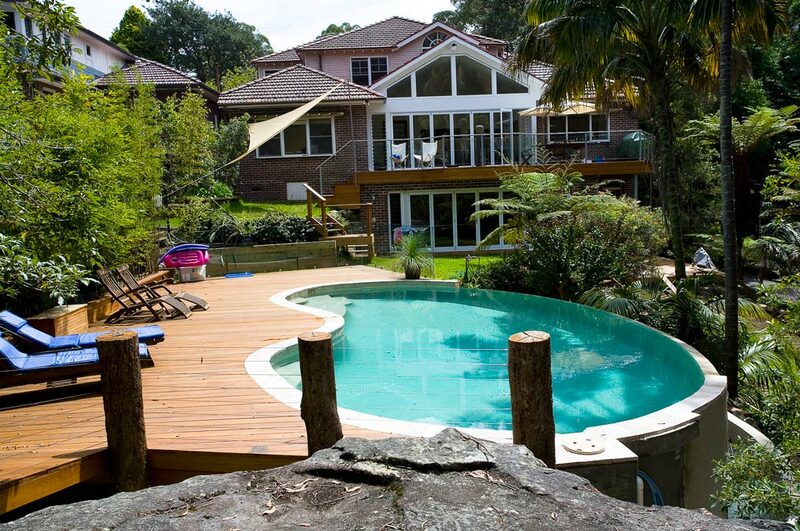 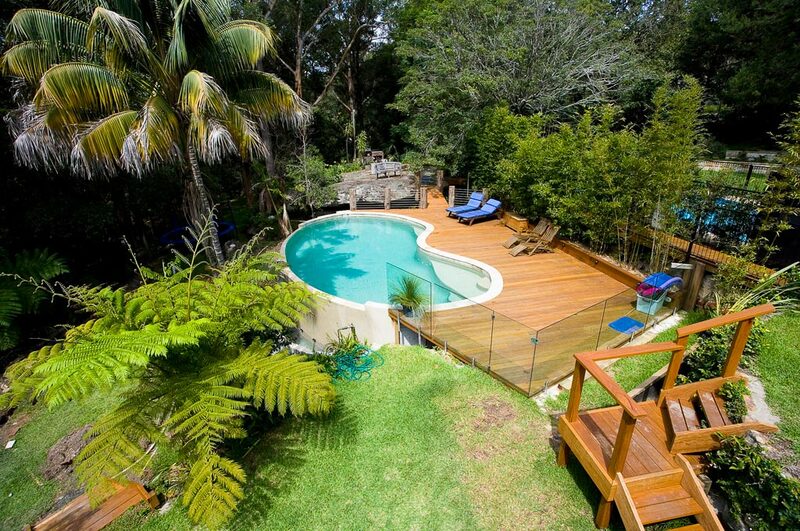 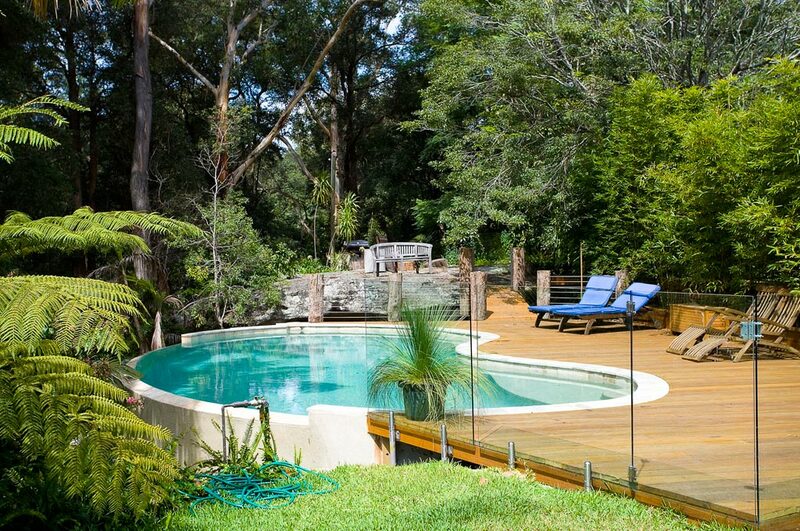 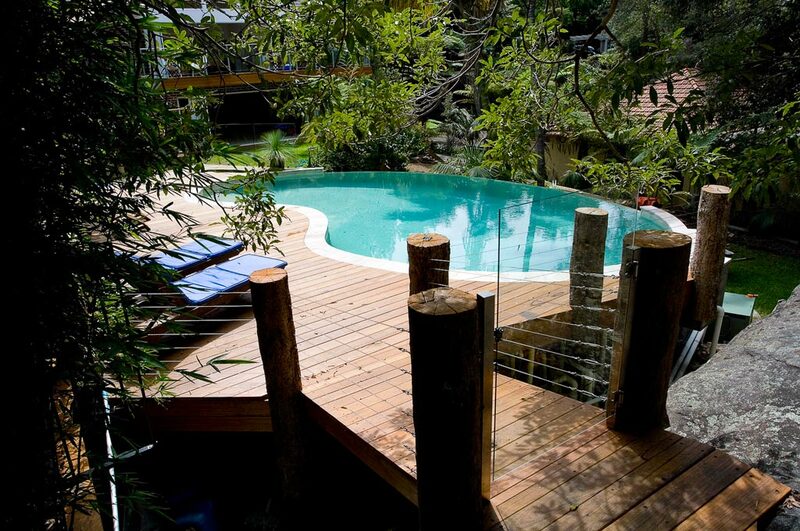 The owners of this stunning freeform pool wanted an ‘Aussie Billabong style pool’ in their backyard. 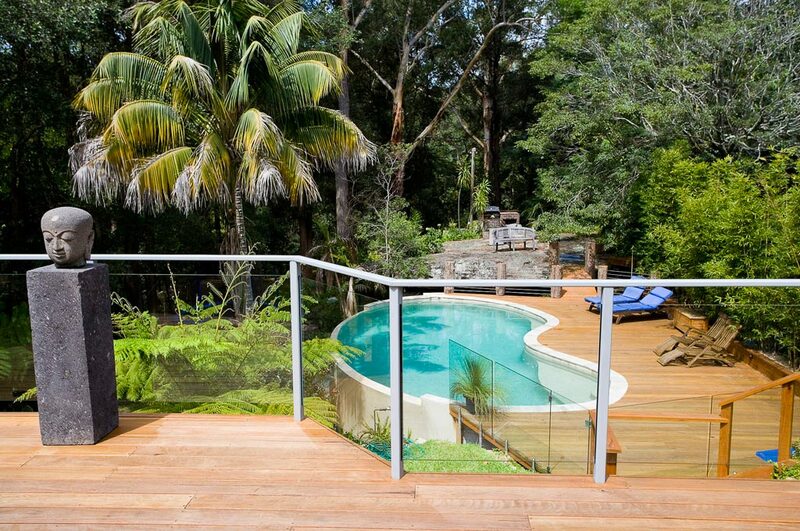 Crystal Pools designed a magnificent family pool that blends easy into the natural surrounds whilst providing an entertainment area and water feature for the property. 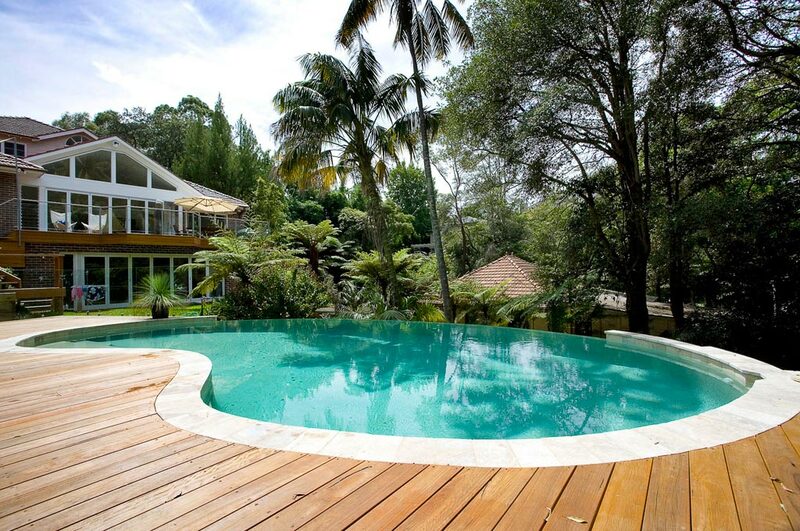 The swimming pool features a curving wet-edge that can be seen and heard from the house and home office. 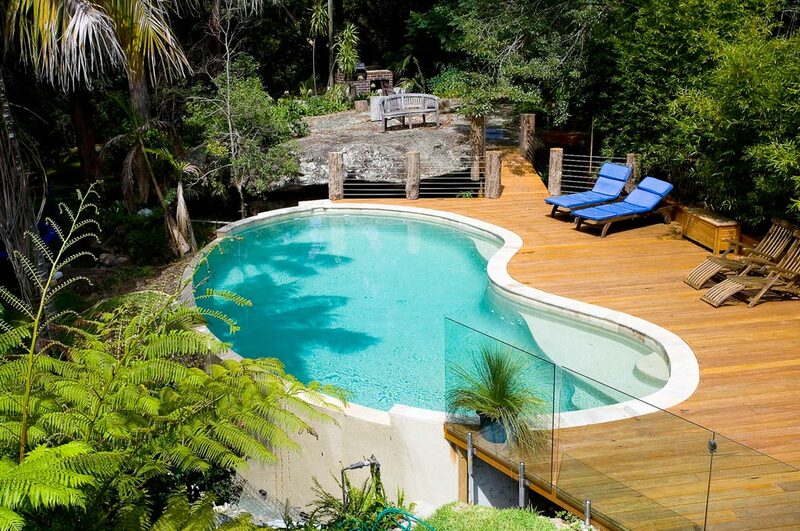 This pool is truly magnificent and blends naturally into the landscape adding value and enjoyment to this home.